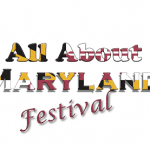 An annual tradition returns to Middle River in April. 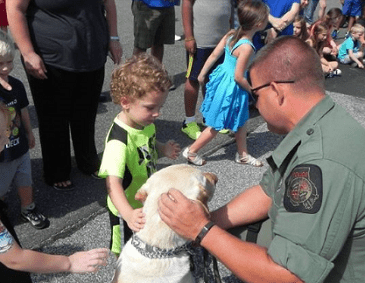 Join the Baltimore County Police Department and Baltimore County Fire Department for a day of public safety displays, demonstrations, and community resource information at Public Safety Day 2019. The event will be held on Saturday, April 27, from 10 a.m. to 2 p.m. at Chesapeake Park Plaza, located at 2333 Eastern Boulevard (21220), across from Martin State Airport. Free safety kits will be available for children and vulnerable adults. There will be free admission and parking, plus fun for the whole family. The rain date will be Sunday, April 28, 2019.